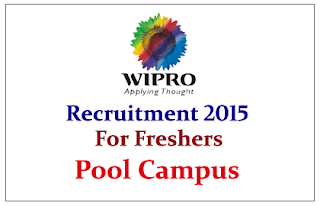 Wipro is hiring freshers of BE/BTech and MCA Students of 2015 passed out batch. 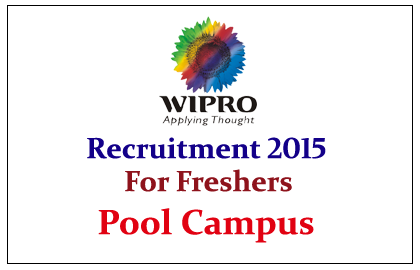 Interested and Eligible candidate can attend the off campus drive on 2nd August 2015. Company Profile: Wipro Limited is an Indian multinational IT consulting and System Integration Services Company headquartered in Bangalore, India. How to Apply: Interested and eligible candidate can attend the Walk in Interview to mentioned venue on 02.08.2015. For More details kindly check official notifications.